WE ARE NOT JUST A BUSINESS! WE ARE ONE VERY LARGE FURRY FAMILY. 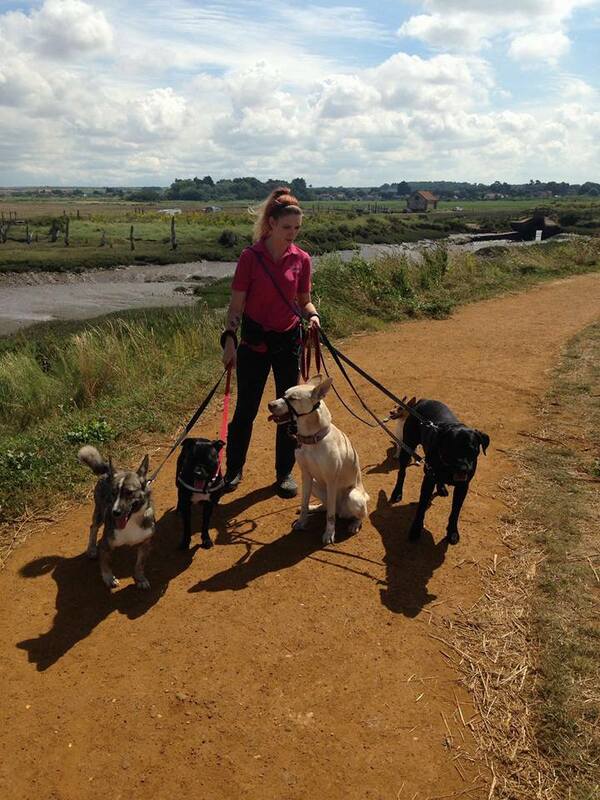 Paws 2 Pavement Hinckley Is here to provide you and your furry family members with 5* rated pet care services. Here at Paws 2 Pavement Hinckley our aim is to ensure your furry friend is happy and healthy and that you can relax knowing they are in loving hands. We strive to enrich their daily lives with affection, exercise and lots of fun. I know how daunting it can be leaving your fur baby in someone elses hands, I will ensure that the time they spend with me will be full of fun, cuddles, games, lots of tail wagging and rewards. We are based in Sharnford, Leicestershire, however we cover all surrounding areas. We also hold day trips throughout the year, we visit a range of special places we would not normally have chance to explore in our day to day walks. Places include Bradgate Park, The Beach, Coombe Abbey and many more. We are lucky to have a private secure field which is fantastic for dogs that are not great at recall. 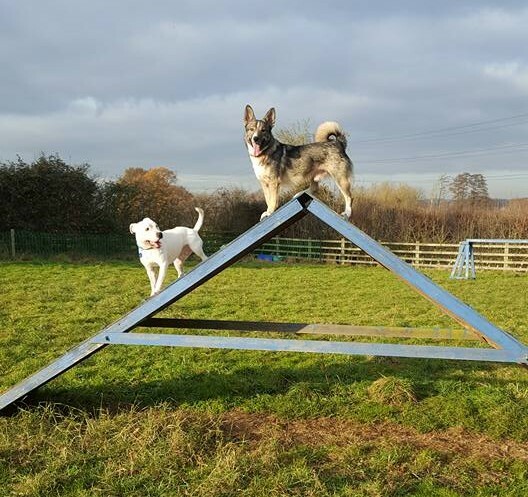 The field benefits from a range of Agility Equipment, toys, sand pit and paddling pool. The secure field is also available for hire. Paws 2 Pavement Hinckley is insured and i hold a valid CRB/DBS check, i also have a certificate in Animal First Aid. Sharnford, Sapcote, Stoney Stanton, Elmesthorpe, Earl Shilton, Barwell, Burbage, Nuneaton, Stoke golding, Higham on the Hill, Nuneaton, Hartshill. If you cannot see your area listed above, please contact us to see if we can help!